2000 Sq feet of wonderful cozy comfort Sleeps up to 14 people! with Pool Table & So Much more! 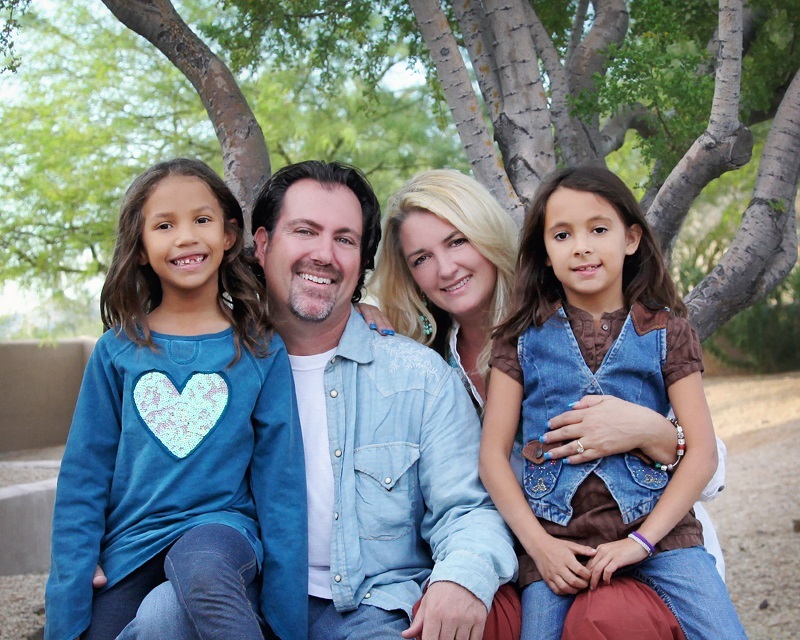 We would like to introduce ourselves to the future guests of our Arizona vacation rentals. My name is Guy Kobey and I am a 3rd generation Phoenician and my wife Dixie, is originally from what used to be a little Mayberry type town in Illinois called Naperville. We have been in the hospitality industry for many years and always wanted to have a bed & breakfast in the woods. Well this is the next best thing. Dixie, our 2 little girls, and myself are very proud of our Arizona vacation rentals located in the Scottsdale area and Arizona cabin rentals located in the woods of the Northern Arizona White Mountains of Pinetop so we decided to make our family’s cabins and other wonderful properties for you to enjoy available to rent on your vacation. Our easy booking process begins as soon as you decide to stay at one of our wonderful pet friendly Arizona vacation rentals or Arizona cabin rentals and upon arrival you will be greeted with our KOBEY’S COZY CABIN GIFT BASKET filled with some necessities to start your vacation off right! We have tried to think of everything we would want at our fingertips when we are on vacation. If there is something you would like us to do to make your vacation extra special please let us know and we will do our best. We hope you have the best vacation ever!